junk car removal portland oregon have been in business since January 2000. We are a group of experienced individuals who want to help keep the world a better world by recycling your old junk car for cash. Professional and friendly staff. We are located in Portland, Oregon. Our towers are trustworthy and reliable. 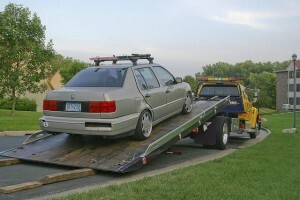 Not only are they swift to remove your junk car, they are generally quite awesome . Please give us a call at 503-200-0613 for immediate help.